This fantastic property allows families to explore the spectacular range of seasons in Vermont. Kids love the wide range of fun and exciting children’s programming on offer, and parents appreciate the special attention to their children’s safety, security, and enjoyment. Meanwhile, parents can relax and enjoy letting go of the daily stresses on a snowmobile tour, in the hot tub, in a yoga class, or getting a massage at the Mountain Massage Center. 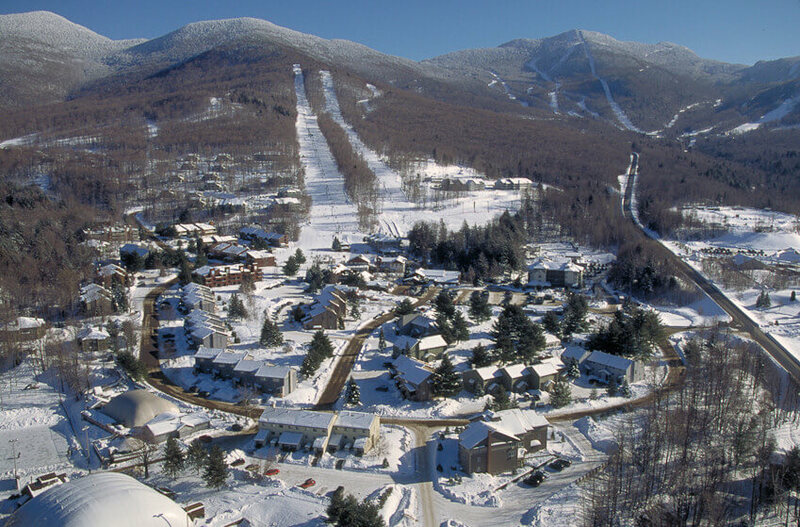 Smugglers Notch Fractional Resales are Available! Contact us at info@luxuryfractionalguide.com today for 16-week fractionals for sale, that include holidays! For family fun for all ages, the 26,000-square foot family entertainment complex offers an arcade, laser tag, giant slides, obstacle course, miniature golf, a bouncy castle, and so much more. Ice skating, skiing, tube sliding, ice fishing, and winter hiking are some of the activities on offer during wintertime to help you make the best of the snow and frosty weather. Hiking, zip-lining, and nature walks are enjoyed by all during the gorgeous, sunny summer months. Each of the suites at the different accommodation options offers a four-season sunroom, cozy fireplaces, multiple bedrooms and premium furnishings.